Chinese from the Peoples Republic studying overseas are a problematic. The truth is, Chinese tertiary students live in a cocooned shadow society in third countries. They never mix with locals and always speak in Chinese to each other. 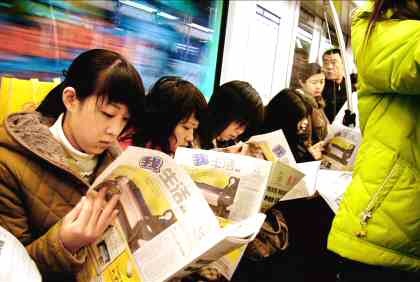 On public transport they travel in Sino groups.